This is Atchoum. 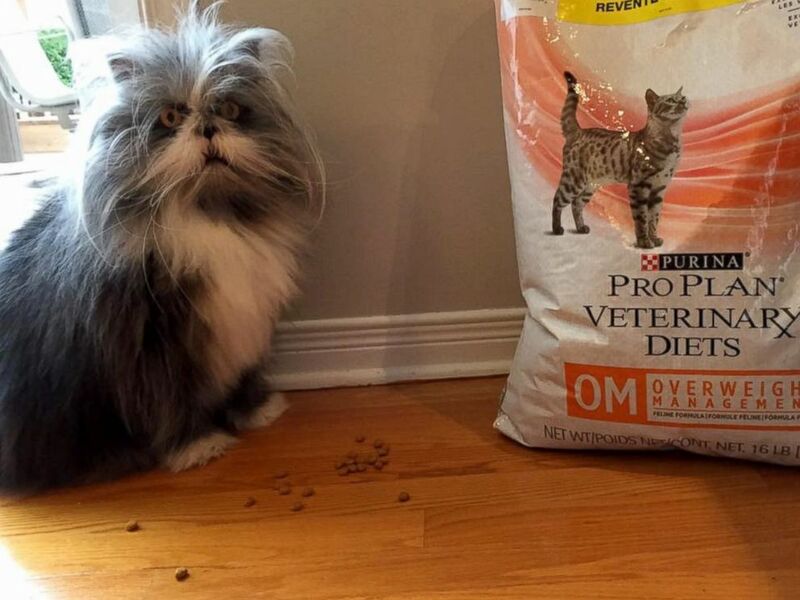 He's a 2-year-old Canadian pet with long, crazy hair and intense amber eyes. On his website, Atchoum jokingly "writes" that some confuse him as an "owl, a mad scientist, a Gremlin, Lorax or the Grinch." 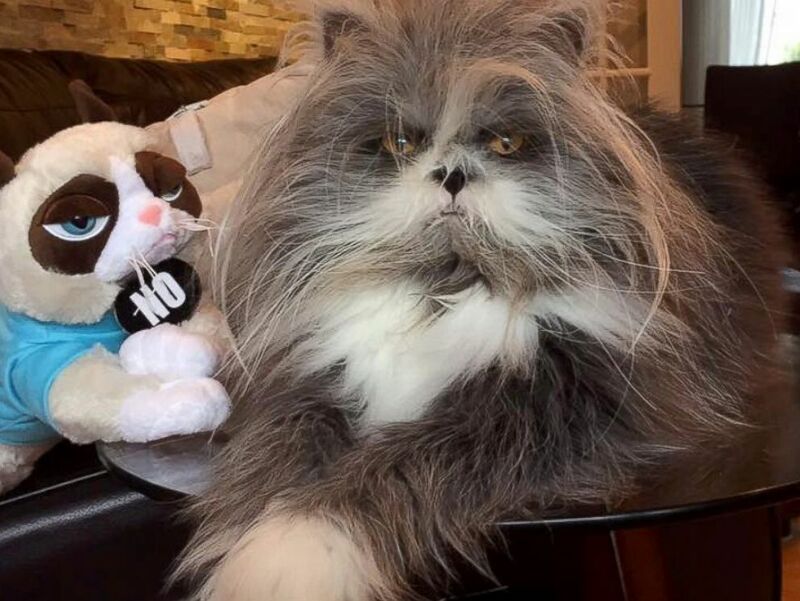 But pictures of Atchoum have the Internet seriously frazzled: Is he a cat, or is he a dog? ABC News reports that this whole cat/dog debate started when one man tweeted a picture of the pet. Since then, the picture has gone viral with many wondering exactly what animal Atchoum is. Her.- do you have a dog or a cat? If you guessed cat, you're right! 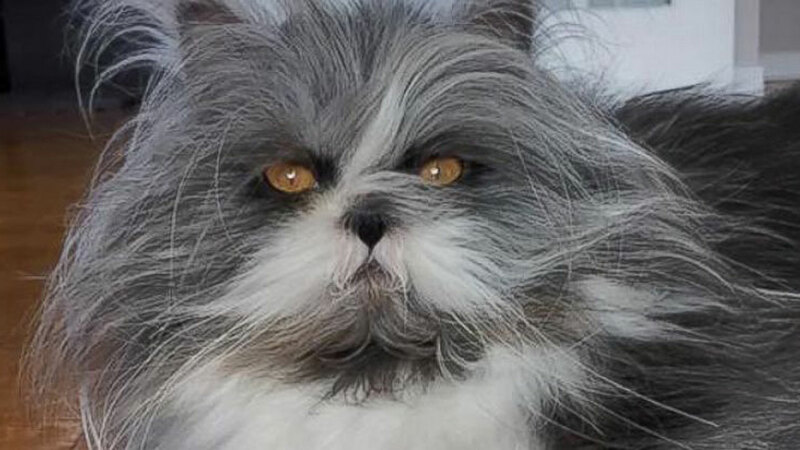 Atchoum is a Persian cat, but because of a condition called hypertrichosis, he has extra-long hair. If you want to see more pictures of this famous feline, make sure to follow him on Instagram.